Static web pages are applicable to the contents that rarely need to be updated. Static websites are usually written in HTML codes, which is easy to write. It takes less time to upload. It can be viewed directly by a web browser without any compulsion of a web server. It is easy to design and economical to maintain. It is an SEO friendly website as compared to dynamic or e-commerce sites. Designing a static website is the efficient way to platform your products, services and company information. It is also useful for smaller websites which requires less updating of their product. We design user-friendly interface for static websites. 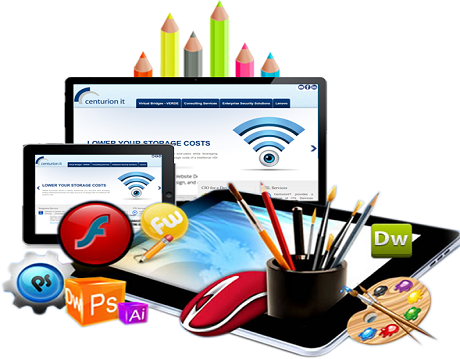 We provide more flexibility to your web pages without even restricting you from template layout. You can easily change the static website layout when required. You can add rich graphics to your website designs and give it an ideal appearance. If you are looking for a web design company to create a visually attractive, professional looking website, then you've come to the right place. Static web design company Patna designs just the perfect website you desire and deserve.